Save time with Voicemail to Email. 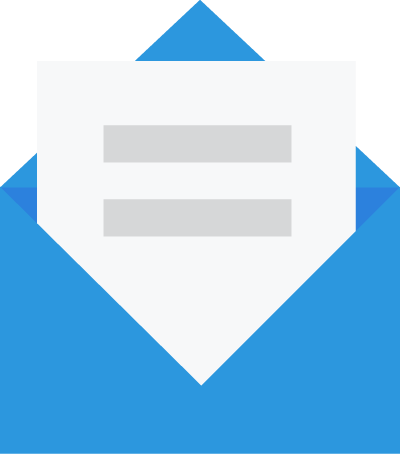 Send voicemails to your email and stop wasting time dialing in to check messages. Get free voicemail transcription so you never have to listen to another voicemail again. We make checking voicemails as easy as possible by giving you the option to check them on your phones and on your computer. You can check voicemails directly in your email inbox and on the Dashboard, where you can quickly read the voicemail transcription or play the audio message before you respond, reassign, or delete the message. What can I do with Voicemail to Email? Read voicemails instead of listening to them. Telzio integrates voicemail into your email.